Where can I buy this book ONLINE ? A hard copy (paperback), version of the book containing 300 colour images and illustrations can be purchased from the publishers online 3P Bookstore. Please CLICK HERE to order your copy now. Your order will be shipped directly from the 3P Publishing bookstore within 2 working days of receipt of your order. 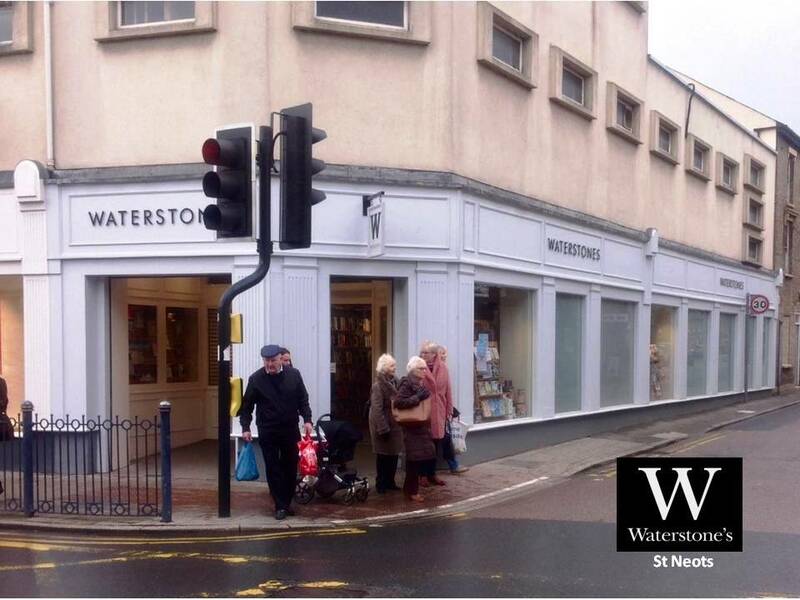 ​The Haunted History of Huntingdonshire is now stocked locally by Waterstone's. Stock is held in both their Peterborough and their St Neots branches. Where can I buy this new book locally in HUNTINGDONSHIRE ??? St Neots Museum, Waterstones & the Kodak Shop opposite to the St Neots Post Office. GODMANCHESTER - Available from J.G.Clifford on the Causeway. ST IVES - Available from Manifest in The Cherry Tree Building (Merryland).